It's not the summer without a trip to the ballpark. Last night, Eat Up New England enjoyed a night at a PawSox game in Rhode Island. 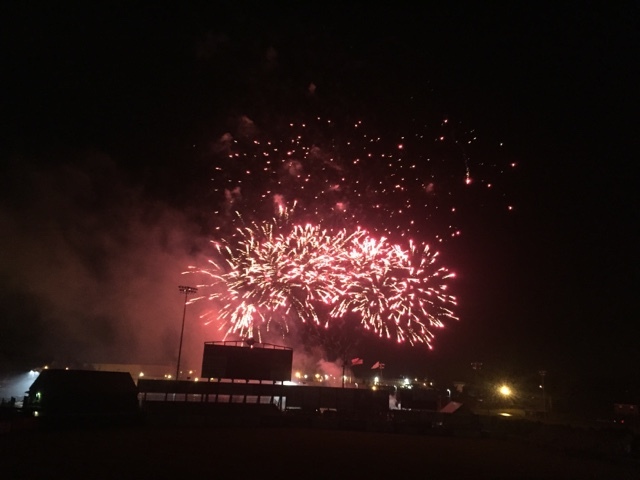 There's nothing more Rhode Island than McCoy stadium. 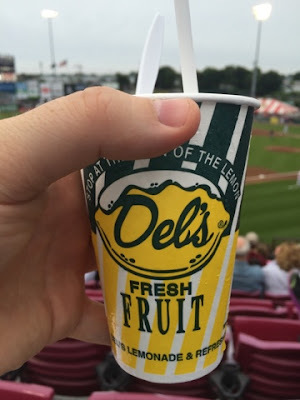 I enjoyed a big cup of Del's Lemonade and an ice cold Narragansett Summer Ale. For dinner, it was cheese fries and a hot dog. McCoy also has a healthy menu with things like veggies and hummus. I didn't see one person eating from it. 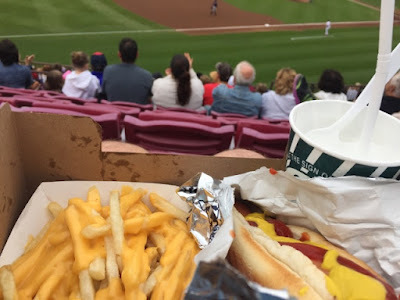 You've got to have the traditional fattening ballpark standards. The Hearth 'n Kettle has always been one of Eat Up New England's favorite places to eat on Cape Cod. All of their home cooked meals are so hearty, just like mom used to make. 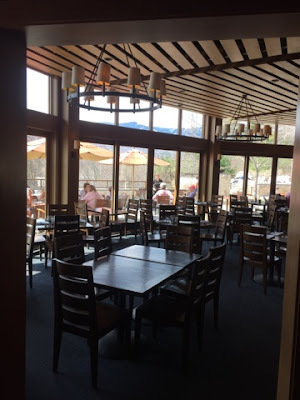 H&K is open for breakfast, lunch and dinner everyday. Their breakfast is soooo good and it's served ALL DAY There are a bunch of omelets including steak 'n cheese, veggie. ham & broccoli and EUNE's favorite the bacon, tomato and cheese omelet. 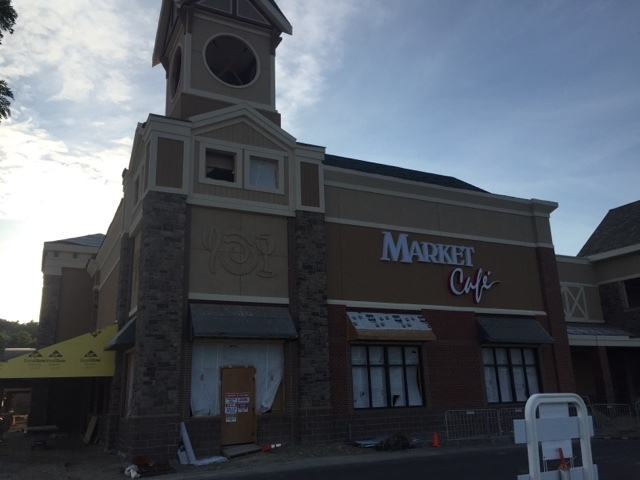 They also serve big pancakes with fruit toppings, French toast, breakfast sandwiches and wraps. 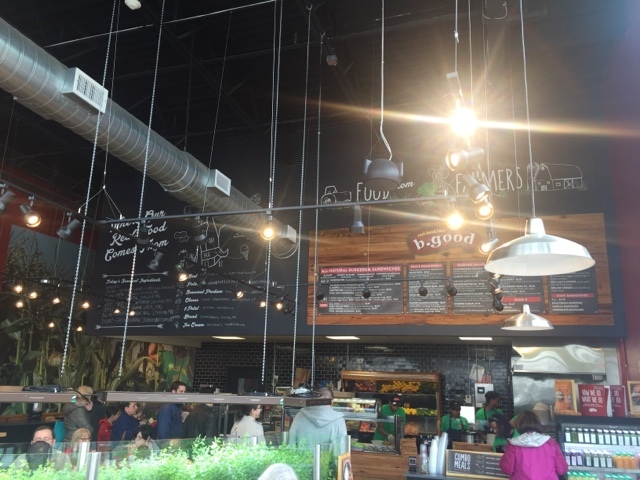 EUNE recently stopped by for lunch at their Yarmouth location. I ordered some clam chowder to start and their chicken pot pie. This classic comfort food is served with mashed potatoes and cranberry sauce. Mmmmm. 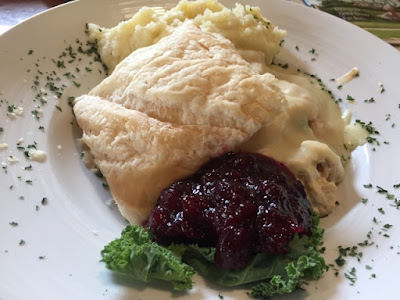 There are a bunch of seafood items on the menu including lobster pie, baked stuffed flounder, lemon scrod, lemon scallops and salmon. There's a turkey dinner, steak tips and chicken parm for land lovers. 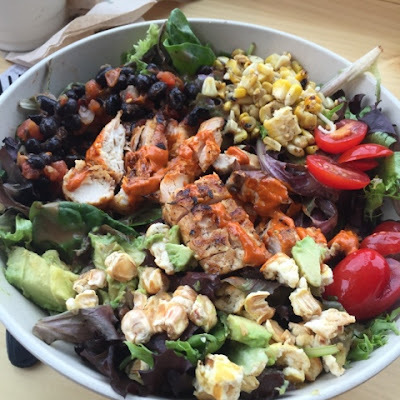 They also have several salads and gluten-free options. Apps include standards like fried calamari, mozzarella sticks and boneless buffalo tenders. I'd recommend their homemade Kettle Chips with their blue cheese and scallion dipping sauce. H&K also has a full bar with all sorts of summery drink concoctions. 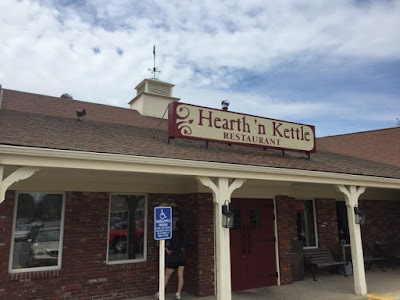 Heath 'n Kettle has several locations on the Cape: Hyannis, Yarmouth, Orleans and Plymouth. They also have a restaurant in Weymouth. The mountains of Vermont are a spectacular sight all year long. 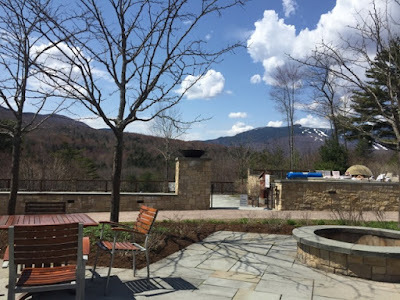 You'll get a wonderful view of them at Flannel in Stowe, Vermont. 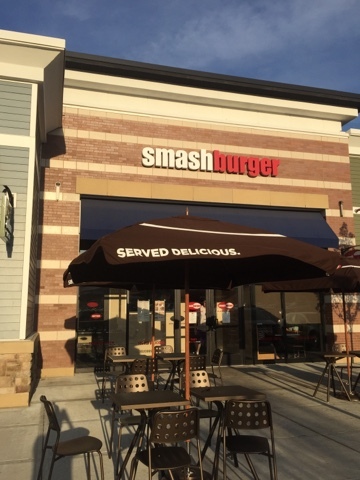 This restaurant has plenty of tables inside, but if you can, try to eat on their outdoor patio. 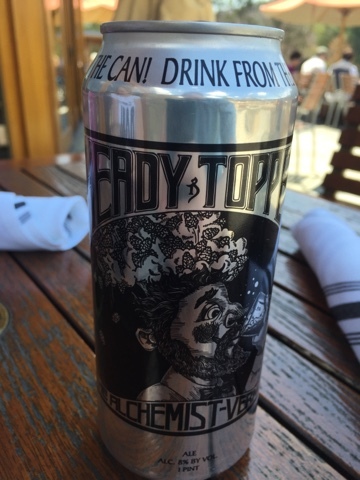 This time of the year, it's the perfect place to soak in the sun, enjoy a Heady Topper and check out the mountains. Eat Up New England visited in early May when we could still see snow on one of the mountains. Flannel offers their own tasty take on classic American food. Apps include edamame, PEI mussels, roasted eggplant dip and shrimp fritters. 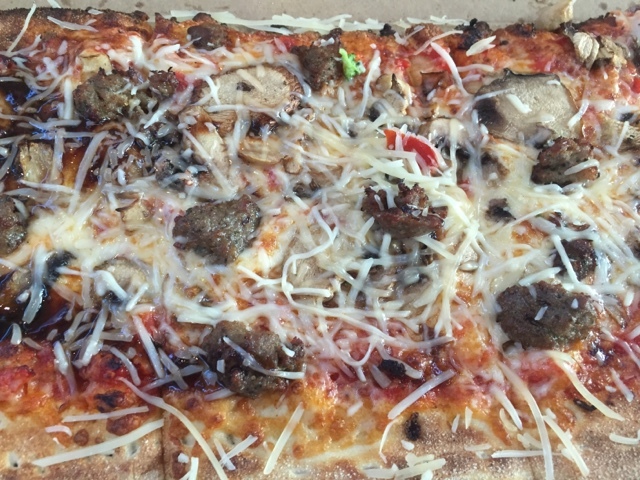 There are several flatbreads to choose from including andouille sausage, Greek and margarita. I really enjoyed the BBQ chicken. 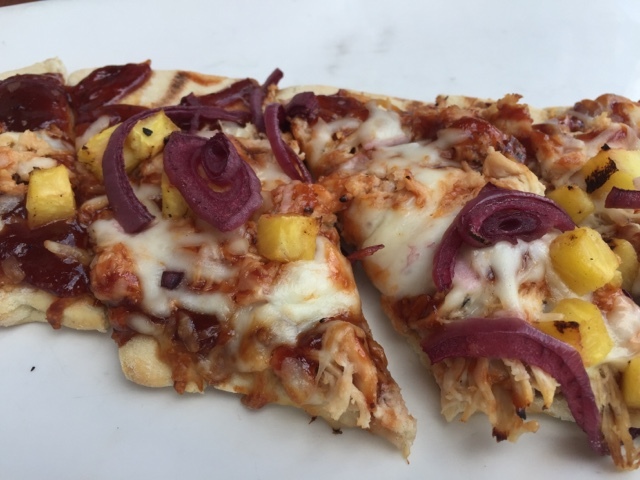 It's topped with just enough pineapple to give it an unexpected sweet flavor. There are also several burgers on their lunch menu, along with fish tacos. Dinner entrees include scallops, steak, chicken and salmon. 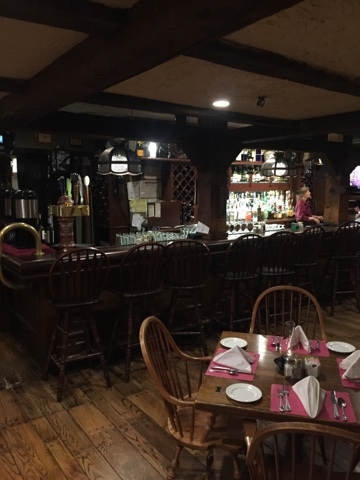 Flannel is open for dinner everyday, with breakfast on the weekends. It's located at the Topnotch Resort. They also take reservations on OpenTable. 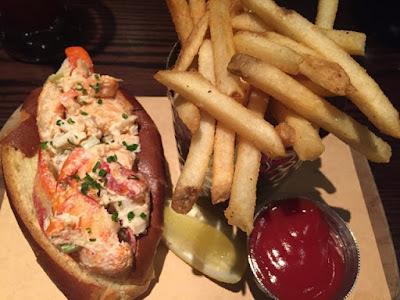 It's been a couple of weeks since I enjoyed a lobster roll, so last night, I was off to The Tap Trailhouse in Boston. This restaurant is near all of the pubs by Faneuil Hall and offers classic American and New England fare. This place wouldn't be called The Tap if it didn't have a full menu of alcohol. There are several beers on tap, bottles and cans of beer (including my season favorite Dell's Lemonade beer by Narragansett), wines, gins and mixed drinks. I wanted a sangria since it was so hot out. Would you believe they don't have sangria?!?! Ouch. I ordered a "Cobbler" (Oloroso Sherry, Crème de Cassis, Cinnamon, Seasonal Fruit) instead. It wasn't much like a sangria at all, but was still refreshing. 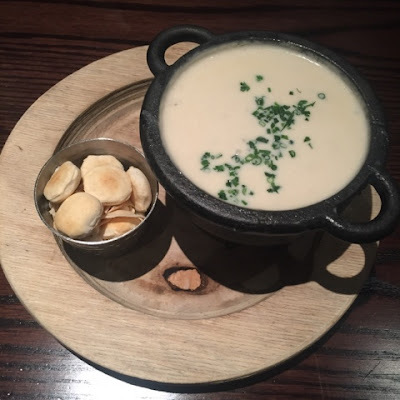 I enjoyed a kettle of clam chowder for an app. It's served in a little cauldron that's piping hot. My fiancée enjoyed their homemade pretzel sticks with dipping sauce. For dinner, it was lobster roll time. It had large chunks of lobster meat and was served with tasty homemade fries. 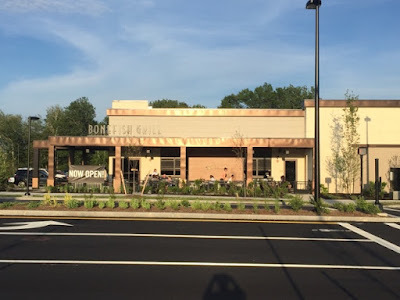 Other entrees include chicken & barley stew, burgers and a seasonal spinach ravioli with artichokes and olives. The caramel apple tart came highly recommended for dessert and it did not disappoint. This warm tart is topped off with a scoop of vanilla ice cream. 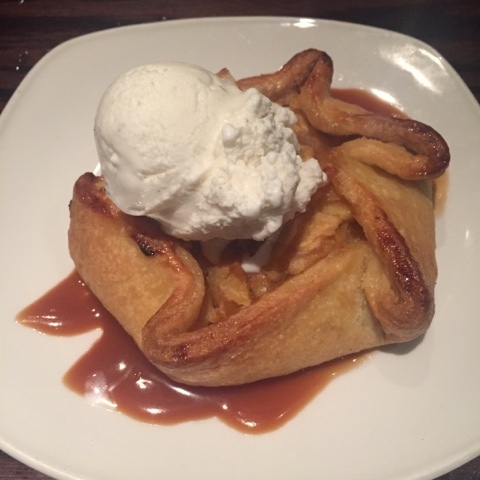 The pastry itself was very flavorful and the whole dish was complimented by just enough caramel. The food at The Tap Trailhouse is very good. They also offer brunch on the weekend which I am interested in trying. The only downside is this place can get loud. Union Street is the home to loud, partying college students on weekend nights. They often pack the bars of every restaurant including The Tap. They also check ID's at the door, which is a pain. So, if you're looking for a quiet, romantic night in Boston, this ain't your place, at least on weekends. MAKE YOUR OWN PIZZA AT & PIZZA IN D.C.
Word of mouth is often a great way to find a new place to eat, especially when you're away from home. We were on the way back from a weekend in Washington, D.C. when we asked an airport worker where we should go for dinner. Without hesitating, he told us to check out & Pizza and, wow, was it good! 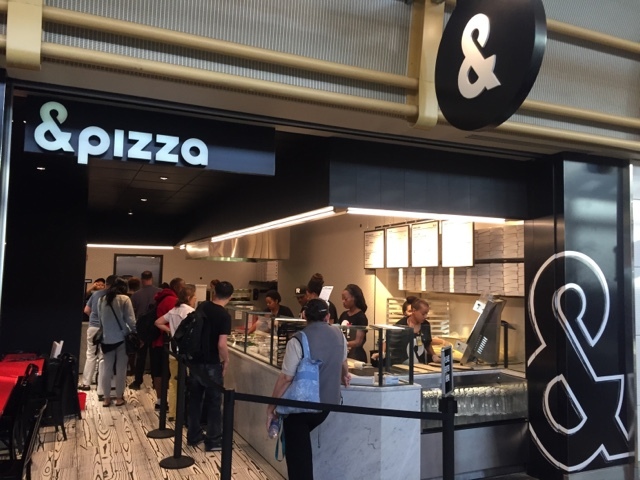 This location at Reagan Airport was busy, which was okay because we needed to decide on what to top our pizzas with. You can pick from several different sauces like tomato, roasted garlic or mushroom truffle. Top off your pizza with just about any topping you can imagine. It goes thru the oven in just a few minutes. When it comes out, you can add more toppings including several cheeses, basil, arugula and sundried tomatoes. The average pizza will coast you about $10. They cut it up into eight slices and I was able to make two meals out of it. & Pizza has many locations in the D.C. area. The one thing I'll say about the airport location is it's too small, but maybe they'll expand to accommodate their booming business. Nestled inside the Dan'l Webster Inn & Spa in Sandwich, Massachusetts is a cozy little restaurant called The Tavern At The Inn. In the winter, there's a roaring fireplace to warm guests up. 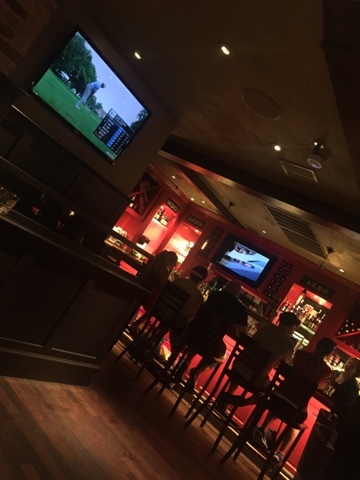 In the summer, cool off with one of their drinks from their full bar. 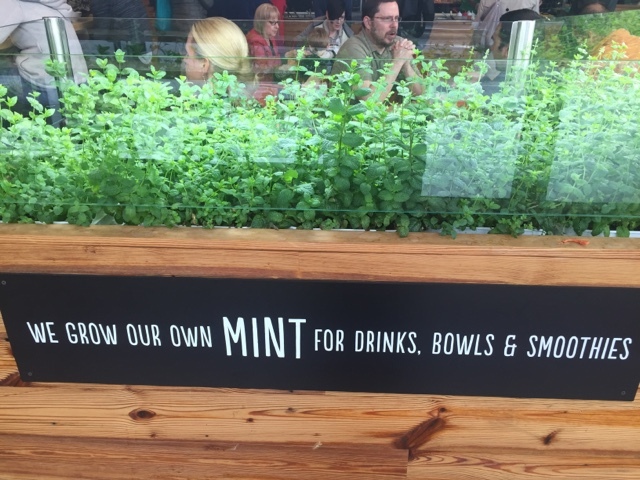 You can also eat outside. 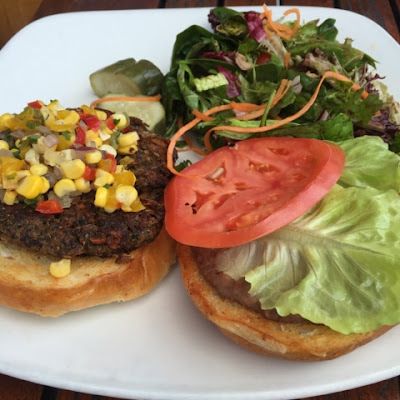 Each night, the Tavern's chef likes to kicks things up a notch with special menu items. I was lucky enough to tree the spring pea gnocchi. 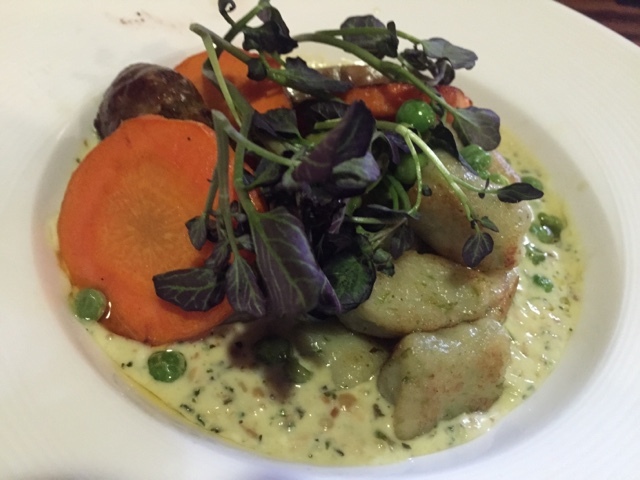 It served in a mint pesto cream with roasted sunchokes, carrots and peas. It was very good. 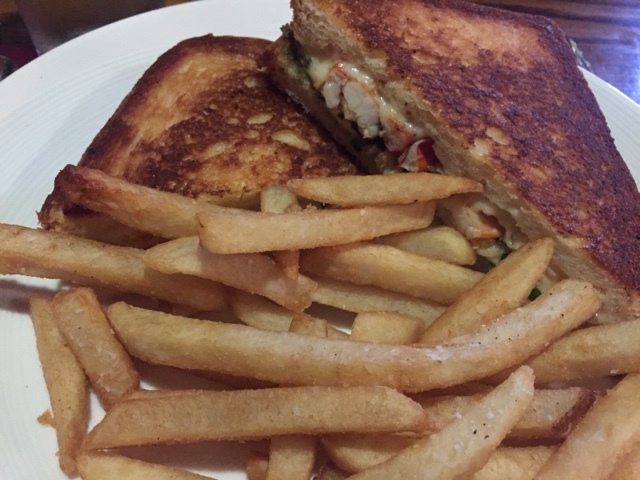 For dinner, I really enjoyed their lobster grilled cheese. This sandwich has French brie and American cheese, with pesto, chives and shallots for added flavor. It's also the winner of "Best Sandwiches in Sandwich." Other sandwiches include a lobster roll, turkey BLT, veggie burger, buffalo chicken roll-up and turkey burger. 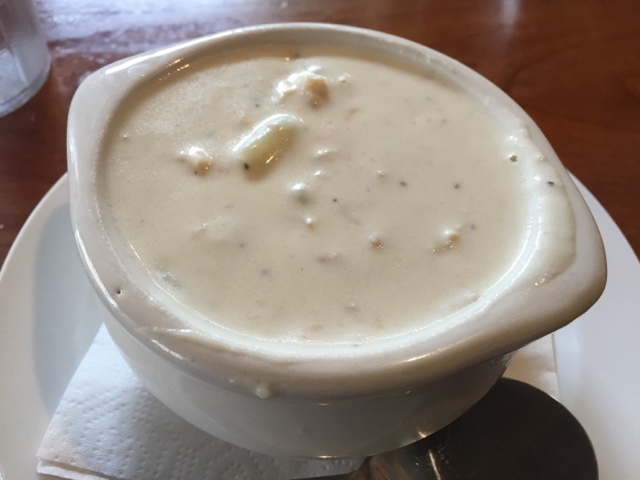 The Tavern also offers several pizzas, salads and soups like Cape Cod lobster chowder. Dinner entrees include filet mignon, shrimp pad thai, lobster crusted cod, Atlantic salmon and veal Oscar. 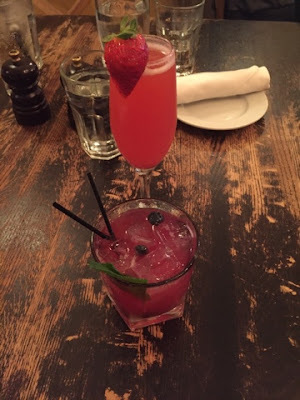 If you get there before 5:45, you can treat yourself to their early evening prix fixe menu. It's a three course meal for $24. It includes an app, entrée and dessert. It's ice cream season on the Cape. 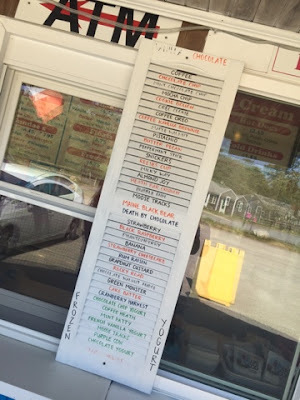 There are so many places to get a cup or a cone. 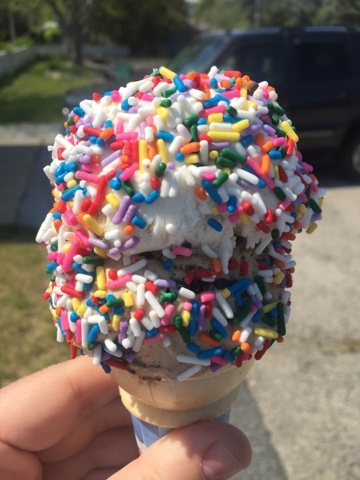 Eat Up New England recently discovered What's The Scoop in Dennis. This ice cream window is proud to offer Richardson's homemade ice cream and yogurt. There are a bunch of flavors to choose from. I got a small cone with coffee Oreo and cookie dough. 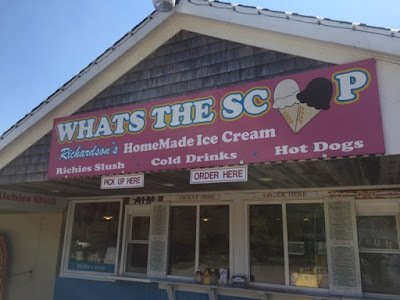 They also sell sundaes, frappes and hot dogs. One Bellevue at the Hotel Viking is quickly becoming one of my favorite spots in Newport, Rhode Island. I've blogged about their food before, but this time, let me tell you about their afternoon tea. This is their "Classic Afternoon Tea." For $15.95 person, you get all of this. 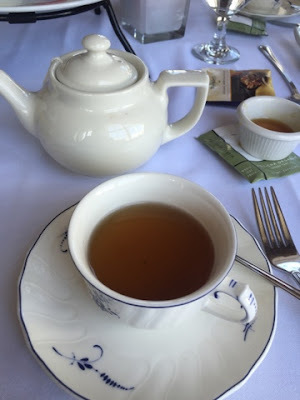 You can choose from several different flavors of tea. The highlight, of course, is the food. There are three tiers of afternoon snacks. Cucumber and goat cheese sandwiches, along with mozzarella and tomato sandwiches. My favorite were their blueberry scones topped off with powdered sugar and served with butter and strawberries. The third tray was a mix of cakes, chocolate truffles, blueberries and strawberries. 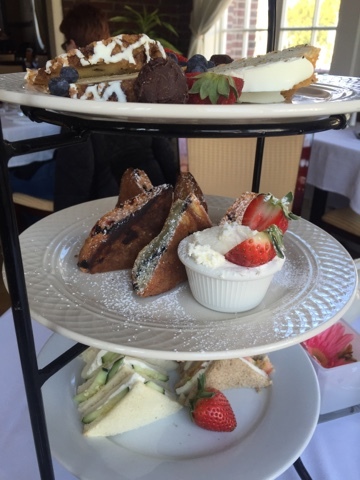 This was plenty of food for two people, but One Bellevue also offers a "Royal Tea" for $24.94. It comes with champagne.